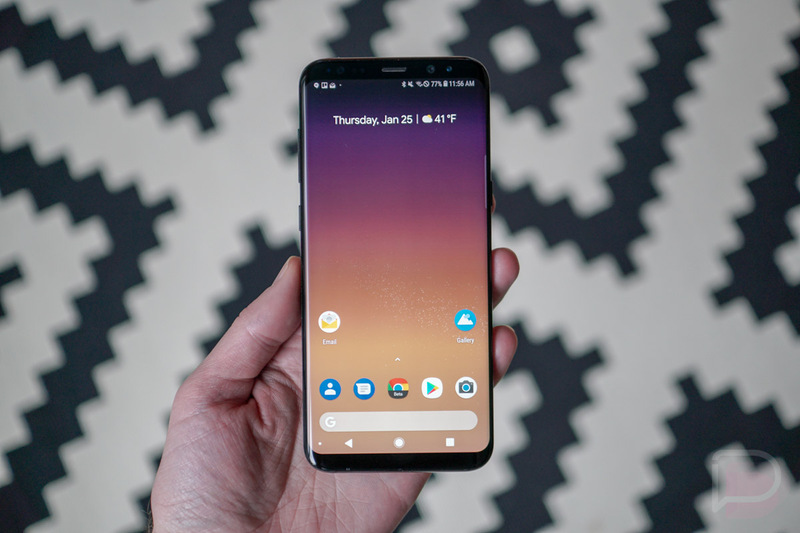 Google’s Pixel Launcher is exclusive to Pixel devices, naturally, but 3rd-party developers are always working hard to bring these types of apps to other Android users. Thanks to a developer on XDA, Rootless Pixel Launcher is available now to all Android phones, complete with all of the features you’d expect, with no root required. According to the description of Rootless Pixel Launcher, people can use custom icon packs with this release, app shortcuts when long pressing on an app icon, complete Google Now feed, plus a whole lot more. Seriously, each version of Android you’re running brings its own set of features, so I highly recommend checking out the changelog. Installation should be like any other app that you sideload. Simply download the APK (link below), install, then you’re off to the races. And again, there is no root required for any of it. Here’s a tidbit from the developer’s announcement post on reddit. My launcher is a close to AOSP launcher that only changes the necessary code to allow for small extensions and backporting to older Android versions. If you want a more feature packed launcher use Nova, Action or Lawnchair. I focus on simplicity and rock solid stability.